Patients who desire facial rejuvenation but cannot fit a lengthy recovery into their busy schedules may consider minimally invasive options like injectables or laser treatments. However, not all patients are the best candidates for these types of treatments because non-surgical techniques do not correct significant skin laxity and often necessitate touch-up appointments every few months. After realizing that film and television actors were applying tape within the hairline to lift the midface between takes, Dr. Calabria conceptualized the one-stitch facelift. With the one-stitch facelift, patients can enjoy optimal and natural results after only a few days of recovery without the need for general anesthesia. Is a One-Stitch Facelift Surgery for you? How Does a One-Stitch Facelift for you? A local anesthetic is injected into the treatment site, and a small incision is placed near each sideburn. The skin is undermined up to the cheek, and a tunnel is created between the sideburn and temporal area. Dr. Calabria lifts the cheeks in a vertical direction, and the excess skin is deepithelialized to be used as a suspender flap. The newly formed suspender is anchored at the level of the temporal area. Unlike a thread lift, which can lead to a range of cosmetic and medical complications, the one-stitch facelift procedure utilizes the patient’s tissues for natural enhancement. Because this is a minimally invasive procedure, patients who undergo the one-stitch facelift are likely to experience only minor bruising and swelling during recovery. Any discomfort may be managed with oral pain medication, as recommended by Dr. Calabria. Typically, the bulk of the recovery process lasts no longer than a weekend, and patients may return to their daily routine within one week. Some patients can resume working the day after their procedure, as long as their job does not require heavy lifting or strenuous activity. Residual swelling tends to resolve after a few weeks, at which point the final facelift results will be noticeable. 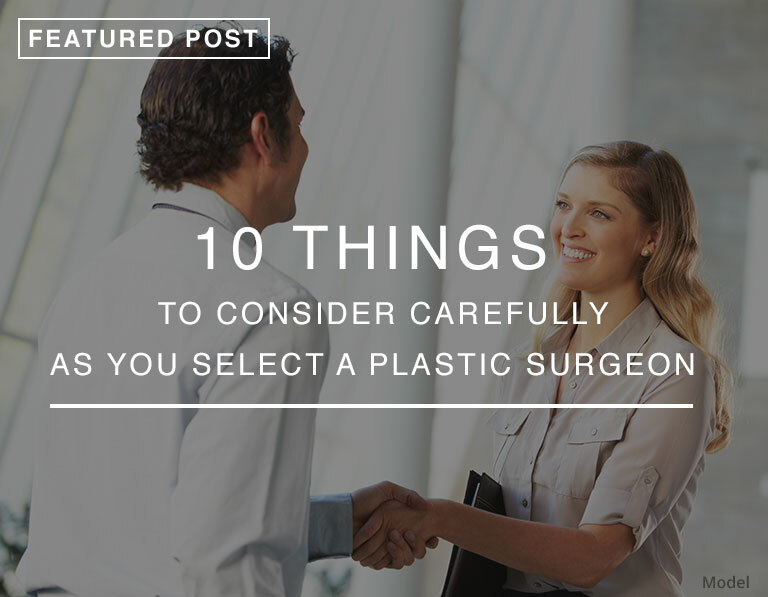 Read more on how to properly recover from a facelift surgery. Some degree of swelling is expected to linger for several weeks, but patients should see a visible improvement in their facial aesthetic just a few days after their one-stitch facelift surgery. Patients who opt for this cutting-edge procedure can enjoy an enhanced cheek contour, a smoother facial surface, and firmer skin for up to five years.